Thank you for contacting RSRS. As we get close to the date of practice closure, a Medical Record Specialist will get in touch with you. If you need your medical record(s) on an urgent basis, please also telephone 1-888-563-3732, Ext. 205 or email medicalrecords@rsrs.com and let us know. Top Reasons to Keep a Copy of Your Medical Record. Links and contact information for finding a new doctor. 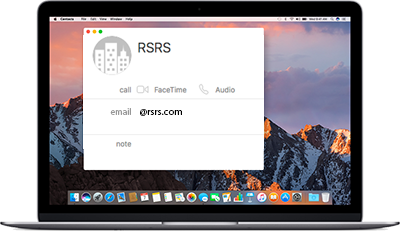 To ensure emails from RSRS reach you and don’t end up in your spam folder, add @rsrs.com to your contact list. To learn how, click here.